Crab & Fin is a local restaurant serving fresh seafood and dishes prepared from scratch out of St. Armands Circle here in Sarasota. It can be found amongst a variety of shops, boutiques, art galleries and much more. They came to us seeking a fully custom design for a website to help represent the fine dining experience and exotic dishes they offer. 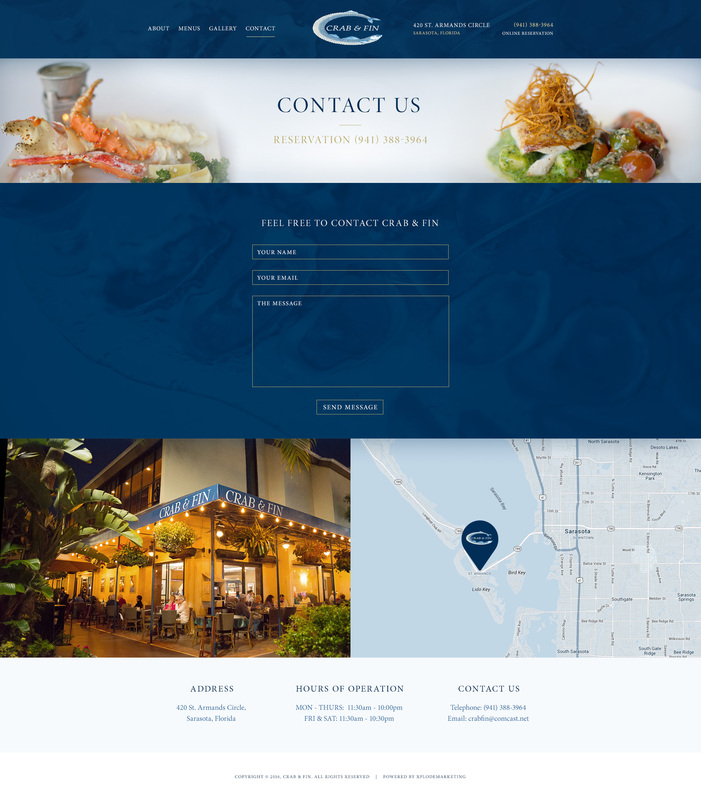 Together with Crab & Fin, our goal was to create a custom built site to enhance the exquisite dishes, dining experience, and site seeing that the restaurant has to offer. Collaborating with Crab & Fin, we developed a layout to suit the restaurant’s style, colors, and overall atmosphere. 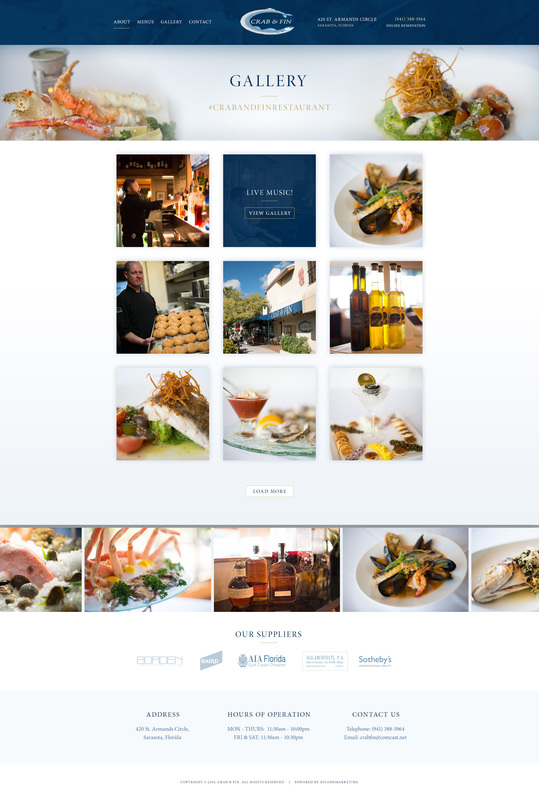 Using Adobe Photoshop, our team created streamline designs with a simplistic color scheme to exhibit images of the restaurant, menus, and other services that Crab & Fin offers. We integrated SEO within the site to maintain a high ranking on online search engines.  Through use of a content management system, the staff at Crab & Fin are able to make any changes or updates to the website with ease. Serving Sarasota since 1978, Crab & Fin offers an extensive selection of exotic seafood which is flown in daily and cut and filleted from whole fish in house. They also offer homemade pastas, breads, and pastries.